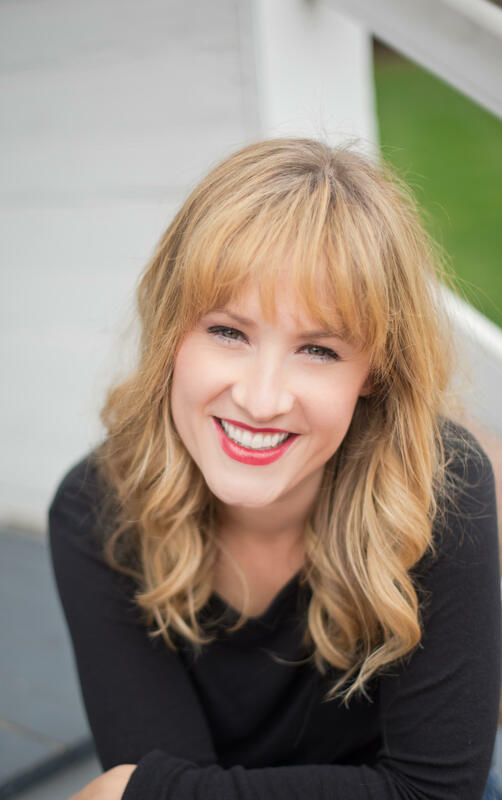 Richmond native Sarah Kate Walston has played more than 30 roles in Opera and Musical Theater productions. Highlights include Despina in Cosi fan Tutte, Zerlina in Don Giovanni and most recently Abigail Adams in Virginia Repertory Theater’s 1776. She has also performed dozens of recitals and concerts within the United States and Internationally. She has performed with the Baltimore, Annapolis, Williamsburg, and Virginia Symphonies and was a young artist at Fairbanks Summer Arts Festival, Lyric Opera Virginia, Rossini in Wildbad Germany, Virginia Opera, and Castleton Residency for Young Artists Festival, under the tutelage of Maestro Lorin Maazel. Mrs. Walston has placed in multiple competitions and received many awards, including The Johnny Mercer Award and first place in The National Marlena Kochanska Sembrich Competition. She received a Bachelor of Music Degree at Lee University and a Master of Music Degree and Graduate Performance Diploma at The Peabody Institute of Johns Hopkins University. Sarah Kate lives in Carytown with her musician husband, baby daughter Bertie Darling, and dog Nugget.